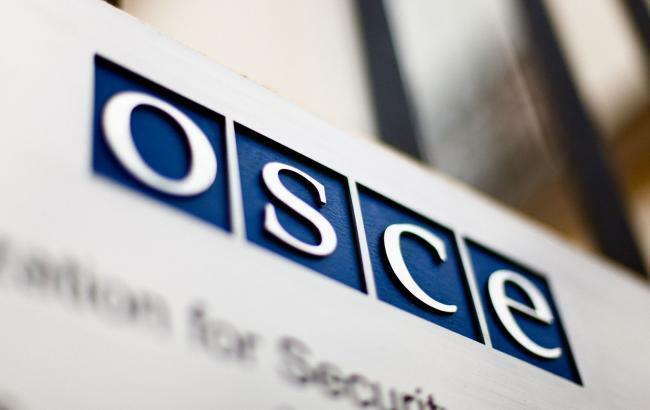 An OSCE-organized joint Turkmen-Afghan workshop on combating illicit trafficking in cultural property concluded in Ashgabat, the organizer of the event, the OSCE’s Ashgabat office said in a statement. The three-day workshop brought together border officials from Turkmenistan and Afghanistan, experts from the OSCE Secretariat, the OSCE Border Management Staff College (BMSC), UNESCO, EUROPOL and an international expert on combating illicit trafficking in cultural property. “Illicit trafficking in cultural property is a threat to security, the identity of nations and the diversity of cultural expression,” said Natalya Drozd, Head of the OSCE Centre in Ashgabat. Combating illicit trafficking in cultural property is high on the agenda of the OSCE Italian Chairmanship in 2018. The seminar participants paid attention to the gravity and extent of illicit trafficking in cultural property, as well as the importance of regional and international co-operation to effectively address this dangerous phenomenon. Dr. Maria Acetoso of the UNESCO Office in Kabul noted that “nations stay alive when their cultural heritage stays alive”. Vernon Rapley, an international expert from the United Kingdom, touched upon the transnational aspects of illicit trafficking in cultural property. The expert emphasized the need for education and community involvement, and the need for sharing information to address the phenomenon.